Starting today, the 5-week initiative aims to vaccinate 13.6 lakh children in the age group of 9-15 years in Meerut district. 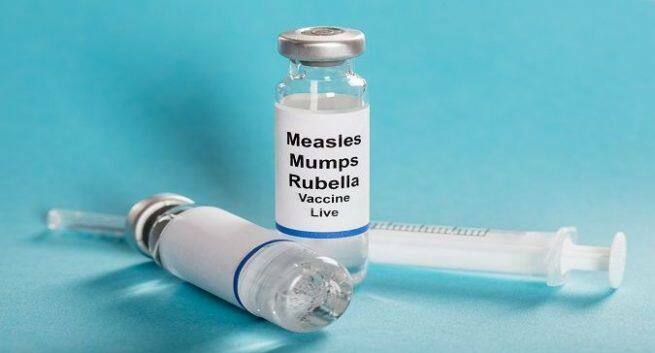 According to research, Measles Rubella kills nearly 49,000 children annually. The 2-week long first phase aims to cover approximately 4,567 children. Following the crucial step of creating and spreading awareness about the deadly disease, the health department is all geared up to organize the Measles- Rubella vaccination drive. Later camps will be organized in anganwadi centres and outreach camps in other parts of the city to cover the students which were not covered in the first two weeks. 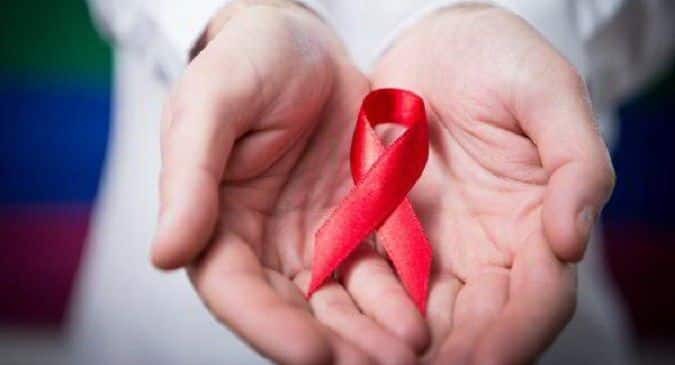 Indian cricketer Bhuvneshwar Kumar, Asiad gold medalist shooter Saurabh Chaudhary, Asian Games silver medalist shooter Shardul Vihan, and other sports stars from Meerut were also taken on board by the health department to help spread awareness about government’s Measles-Rubella campaign.